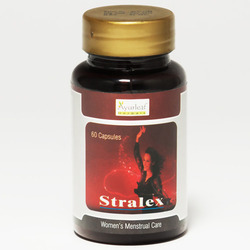 Pioneers in the industry, we offer Natural Herbal Supplements such as Herbal Remedies for Irregular Menstrual Cycle, Natural Remedies for Memory, Natural Herbs, Natural Remedies, Black Pepper, Herbal Ayurvedic Medicines and many more items from India. 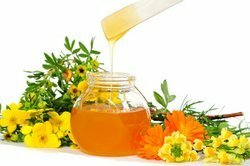 It is often described as the booster for the Natural Remedies for Memory brain and grows in the foothills of the Himalayas. Medically it is called Bacopa monnieri. In English it is referred as the herb of grace. 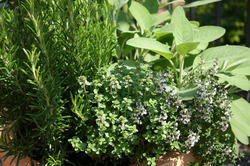 Other names include Nirbrahmi, Indian Pennywort, Jalanevari and water hyssop. It comes in tow species- Bacopa monnieri and Herpestis monniera. 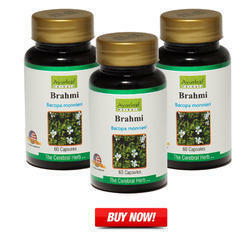 It has been in use for more than 3000 years to increase memory and is connected to Lord Brahma. It also strengthens the musculo skeletal systems. It can also build the immune system. 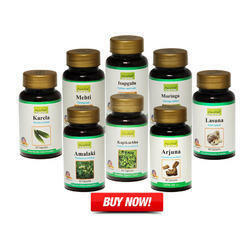 We are manufacturer and supplier of Natural Remedies. 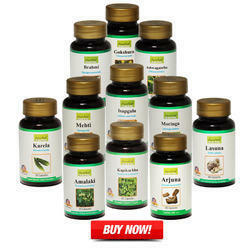 We offer quality Black Pepper that is a commonly used spice all across the world. It has been created by processing high quality yield of peppercorns and has a stimulating aroma. This is widely used in food preparations and is highly regarded for its medicinal properties. 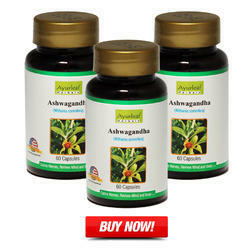 It aids the digestive system and combats common cold very effectively. Essential ingredient in many food preparations.